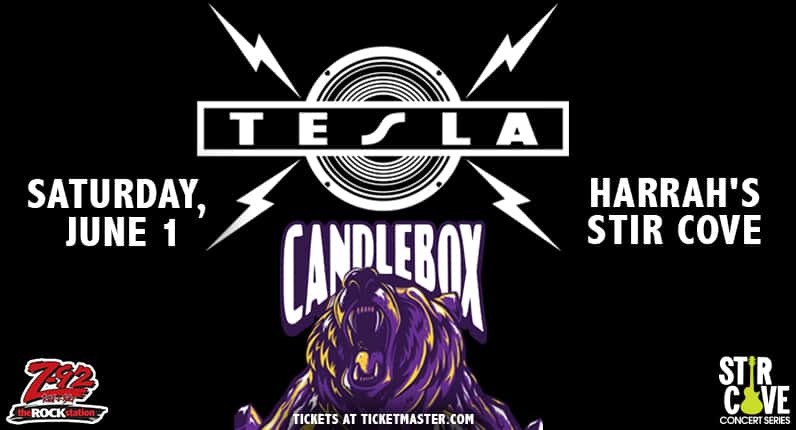 Z92 Presents Rock the Cove: Tesla with Candlebox at Harrah’s Stir Cove on June 1st! Tickets go on sale this Friday at 10am, but we have plenty of chances for you to win tickets before you can buy them all this week! Meg and Bickham will have your cue-2-call all week, when you hear it, dial 402-938-9200 to win your tickets before they go on sale!!! We also have another Z92 Ticket Blitz coming your way this Thursday where you can win every hour from 10am-6pm. Not enough chances to score your FREE tickets? Well below you have a chance to win just by filling out the registration form! 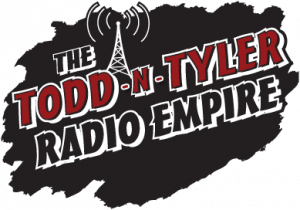 If you’re not feeling lucky, and want to make sure you have tickets to the show no matter what…we have an exclusive presale for Z92 Listeners. Starting Wednesday at 10am until Thursday at 10pm CLICK HERE and use the code Z92ROCKS to snag your tickets early! ﻿Your browser does not support iframes. Please visit http://digitalivy.com/ABPYQB.